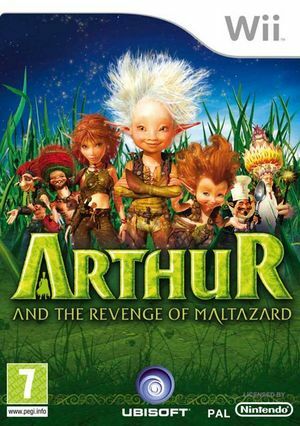 Arthur and the Revenge of Maltazard is a party game directly inspired by the second movie of the trilogy Arthur and the Minimoys. The graph below charts the compatibility with Arthur and the Revenge of Maltazard since Dolphin's 2.0 release, listing revisions only where a compatibility change occurred. This page was last edited on 31 July 2018, at 18:21.